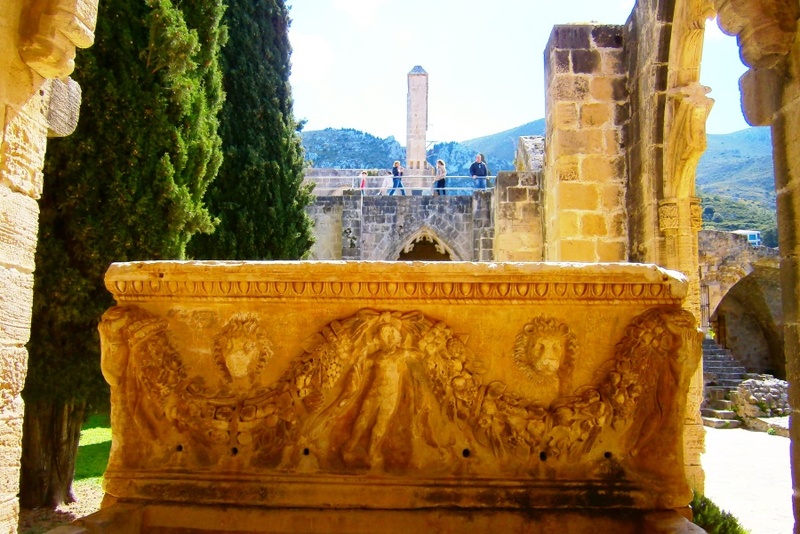 There are many North Cyprus Winter Holiday attractions in this lovely country but it is often the mild winter Cyprus climate, beautiful scenery, cheap airfares and great atmosphere of welcome and celebration at this time which attract winter visitors. 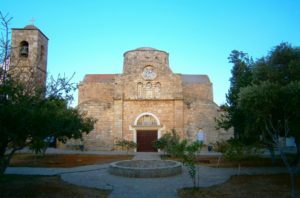 With the cold winter days lengthening in many European countries, an increasing number of people choose to spend their New Year, Christmas or other winter holidays in North Cyprus. 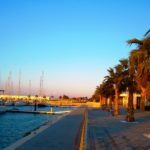 Cyprus as an island is the warmest winter holiday destination in the general European area, being far further south than either Spain, Italy or Greece and with winter temperatures often on a parallel with the Canary Islands. 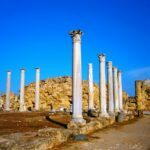 As well as being warm, it is affordable to get to – with airfare prices reasonably priced and a great selection of last minute flight offers via either Turkey or South Cyprus to Ercan or Larnaca Airports. 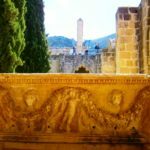 And the gorgeous, forest-clad mountain backdrop of Northern Cyprus provides spectacular scenery for an atmospheric New Year 2015 or winter break in the Mediterranean. 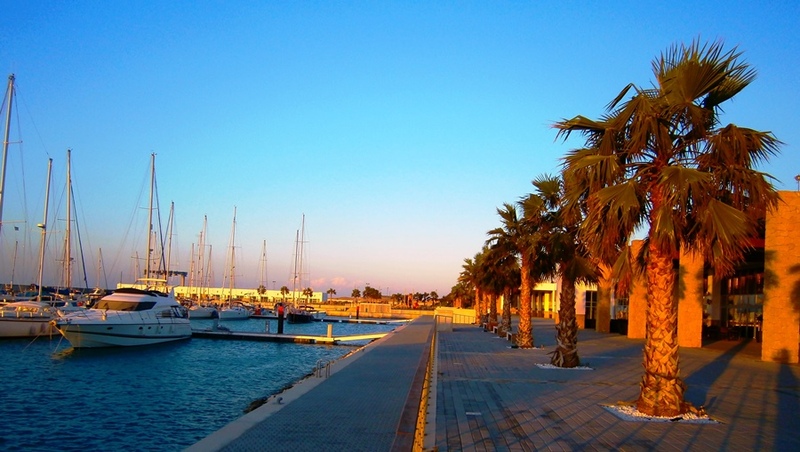 It’s a really friendly place to celebrate the New Year in too – with the Turkish Cypriots having adopted the New Year Celebration as their main mid-winter festival. With North Cyprus being a predominantly Muslim culture, the festive trappings generally associated with Christmas in most European countries have been conveniently shifted to New Year’s Eve and New Year’s Day. So on these days, there are a huge number of festivities, with wrapped gifts, festive music, Christmas Trees and celebrations taking place for New Year – plus a good dash of Turkish culture thrown in with local Turkish Cypriot music and dancing often present too! 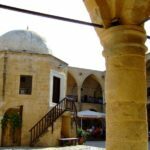 Expect to find a great atmosphere of merriment and celebration in most North Cyprus restaurants, hotels and other tourist destinations around the New Year period – and a real feeling of traditional Turkish Cypriot welcome and hospitality. 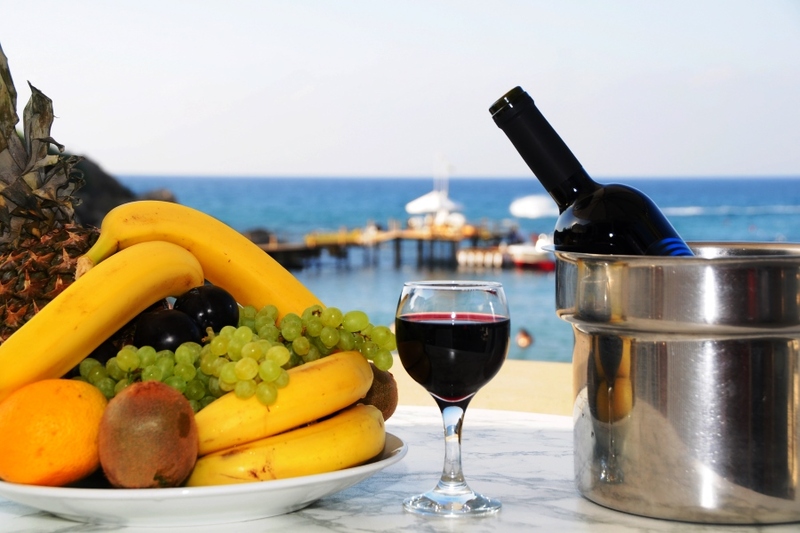 Airfares and hotel prices are even more affordable once the peak days of Christmas and New Year’s Eve are over – with most North Cyprus hotels offering out of season discounts as low as £30 per night for a couple up until the high season begins at Easter. So don’t be afraid to call hotels direct and haggle, particularly if you are coming for 2-3 weeks or longer. 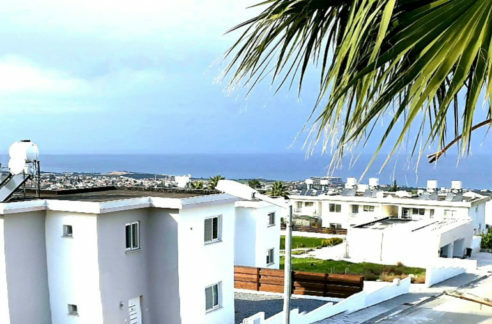 The staff usually speak English in the larger hotels and won’t be offended if you ask for their “best price” – in fact, they may expect you to! 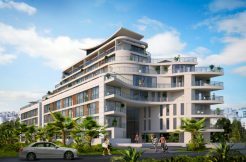 Our North Cyprus International staff can also arrange special discounted four-star hotel stays for those visitors who wish to combine their winter or New Year holiday with a no obligation North Cyprus International property viewing trip. 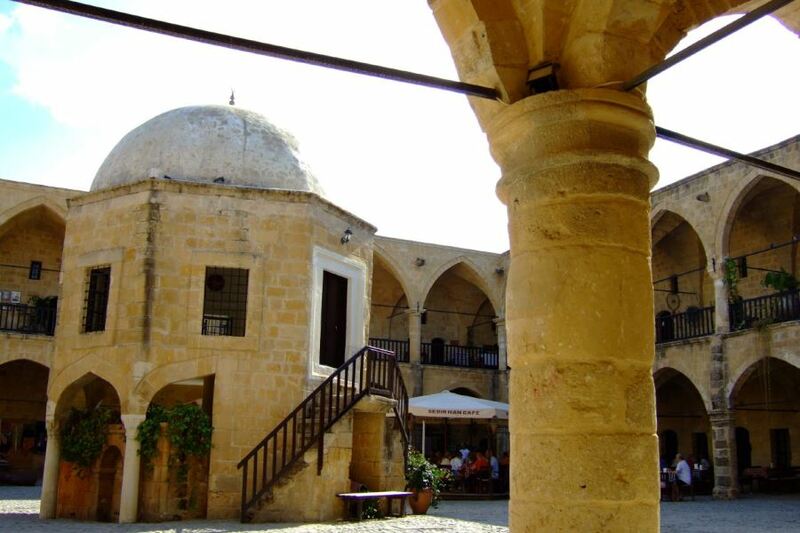 There is a huge array of leisure activities available in Northern Cyprus in the winter months. 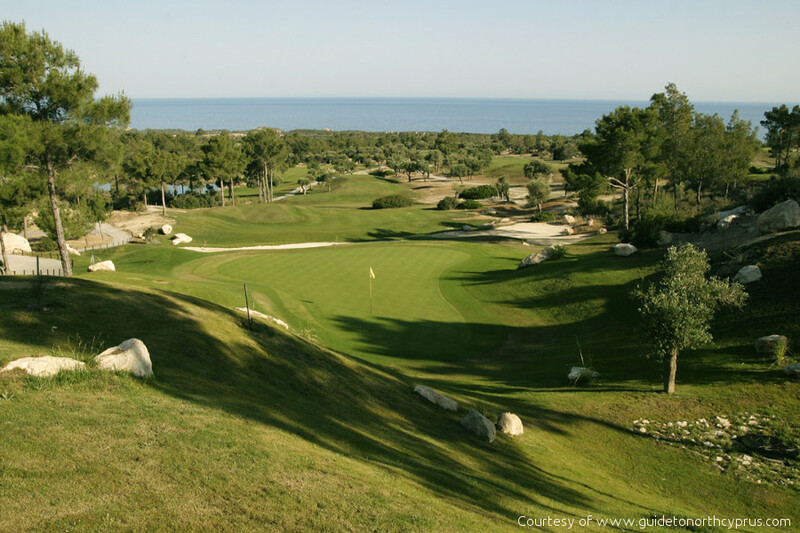 Golfers are of course in paradise – with over 340 days of sunshine per year, January and February are excellent golfing months and the Korineum Golf Course is open all year round. For European passport holders able to travel freely between South and North Cyprus, you may wish to take a day trip to the snowclad top of the Troodos Mountains in the winter and enjoy skiing or snowboarding on one of the four ski runs there, as well as taking in the lights and almost Tyrolean atmosphere of the Troodos mountain villages in the winter. Then after only an hour or so, you can be back on the beaches soaking up the sun in the afternoon. Please note that if you wish to travel between North and South Cyprus by hire car during your holiday, it is important to contact our NCI staff for recommendations on car hire companies prior to your arrival in the TRNC to arrange a car hire which allows border crossings. Taxis can also be hired to take you up the slopes! 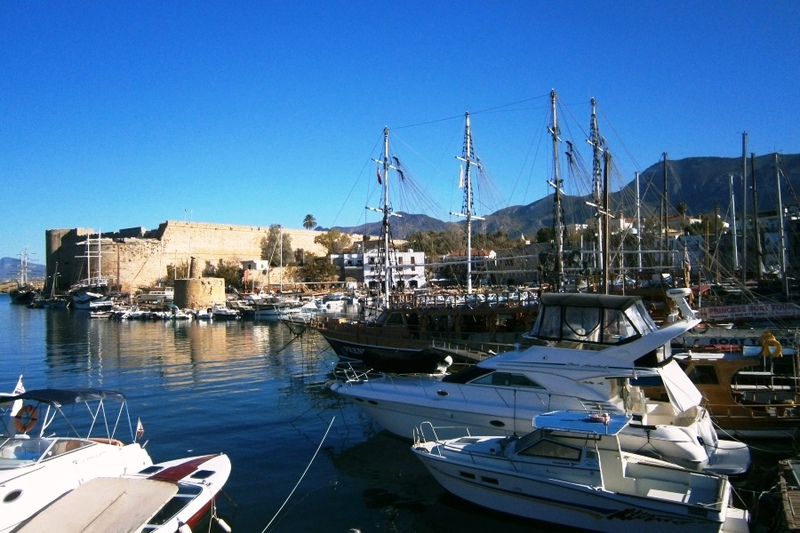 As well as golf and day trips to the snow-clad mountains, winter visitors can enjoy fabulous hiking and rambling in the Besparmak Mountains – the mountain range of Northern Cyprus – or the unspoilt Karpaz Peninsula (panhandle) with its wild donkeys and famous golden beaches. Although the well-known rare Cyprus spring flowers do not bloom generally until after the end of February, there are also a large array of lovely winter woodland flowers in North Cyprus in January and February including cyclamen, narcissi, crocus and muscari. 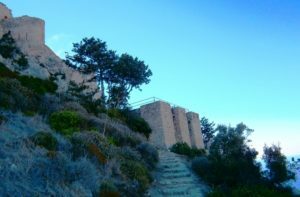 The mild winter weather is also fabulous for trekking or taking leisurely drives around the island – and a perfect season for exploring the famous North Cyprus crusader castles of St. Hilarion, Buffavento and Kantara – mountain peak castles which are far harder to climb up to in the hot summer months! 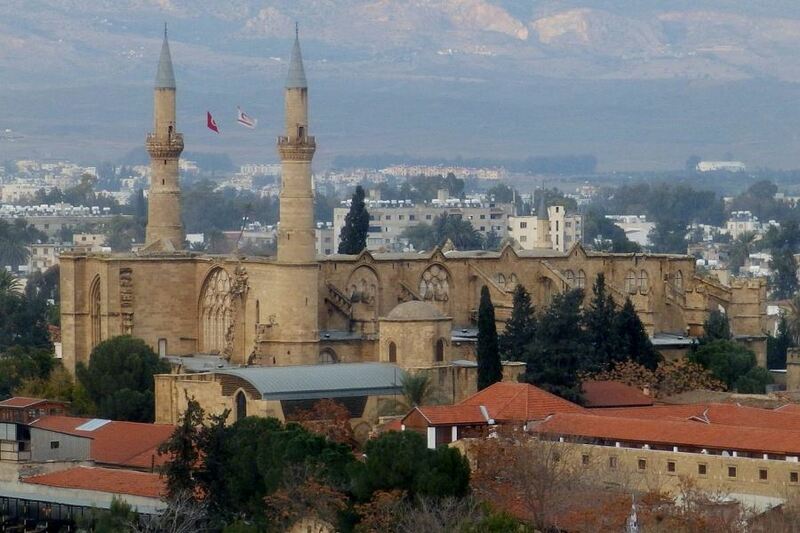 Similarly, the world-class historic North Cyprus sites of the walled city of Famagusta, Salamis ruined Roman City, St. Barnabas Monastery and Tomb, the Lefkosa Mosque and Buyuk Han and Bellapais Abbey and Kyrenia Castle, can all be explored at your leisure in the cooler winter months. 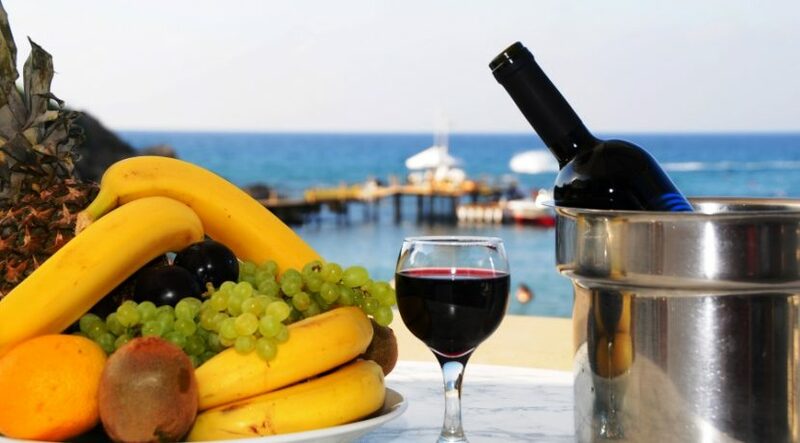 The Mediterranean Sea itself is a little cool for swimming except for the brave in winter, but many North Cyprus hotels have lovely heated swimming pools and daytime sunbathing is certainly possible. Those who love water sports will find kite-surfing and other water sports opportunities in full swing at this time of year. 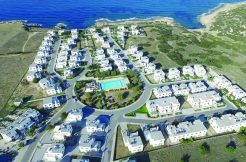 Many of those who eventually purchase a second home in North Cyprus, or who relocate there full time, do so after coming on a winter holiday and realising how much nicer winter can be in the warmer weather! And others do so specifically to avoid the cold of countries such as the UK, Scandinavia, Russia and other northern European lands. 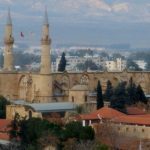 With so much research now showing the huge health benefits to older people of staying warm in the winter, many retired people become what is locally known as “swallows” – people who migrate to the warmer shores of North Cyprus each winter. Those with arthritis and joint-related as well as asthma and other respiratory and immune problems often find their conditions ease considerably in the warmer weather where winter flu and other cold-related illnesses are less common and where local healthcare in the North Cyprus hospitals is excellent. So why not join the swallows and migrate to North Cyprus this winter for your New Year or winter holiday or celebration – and take advantage of the lower airfares, mild climate, welcoming local people and fabulous leisure activities of this often undiscovered paradise. We look forward to welcoming you soon!